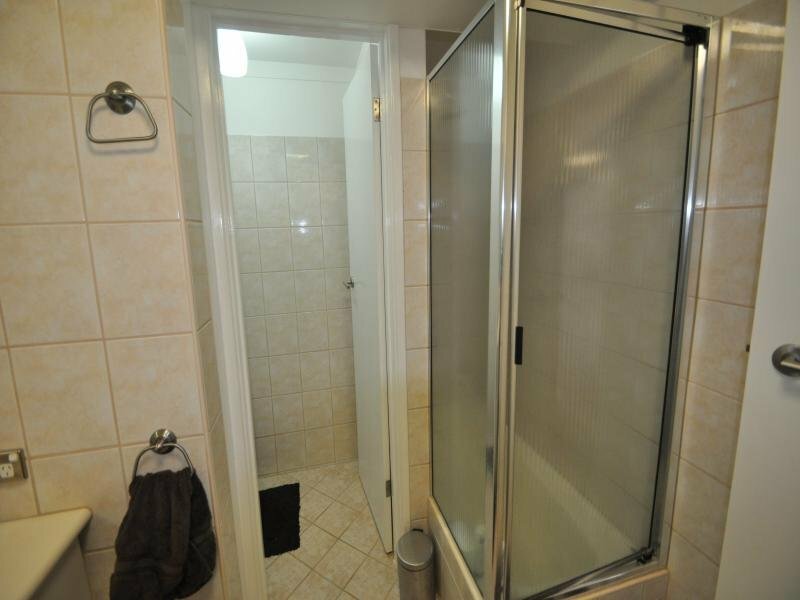 Older style block with State of the art Reno. 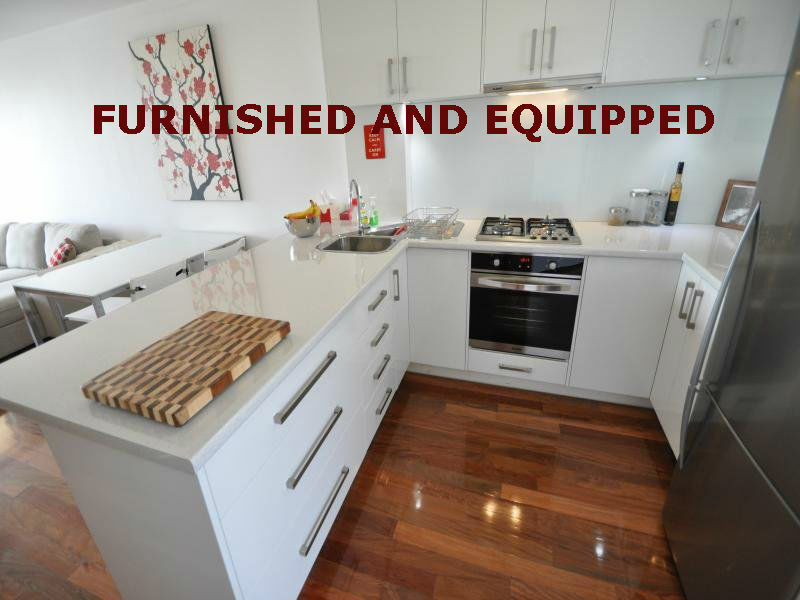 FULLY FURNISHED & EQUIPPED. 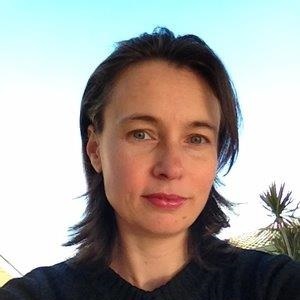 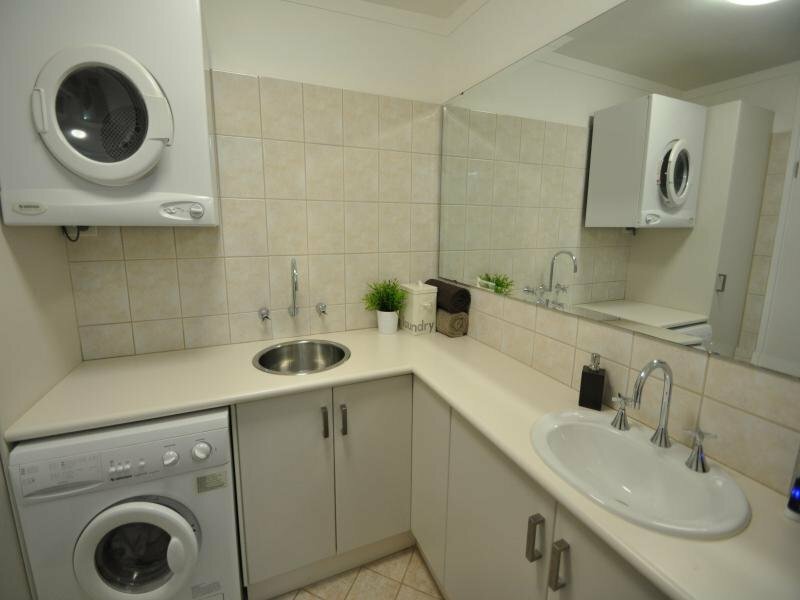 NBN Connected. 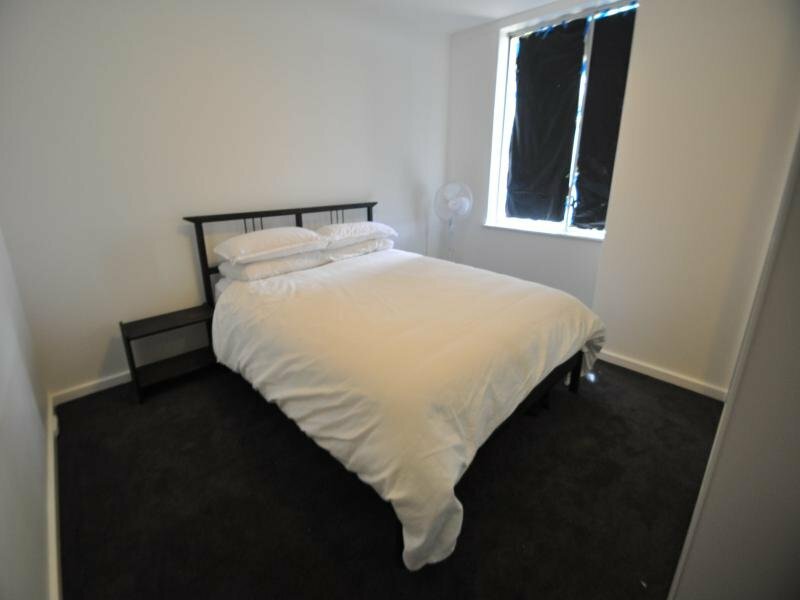 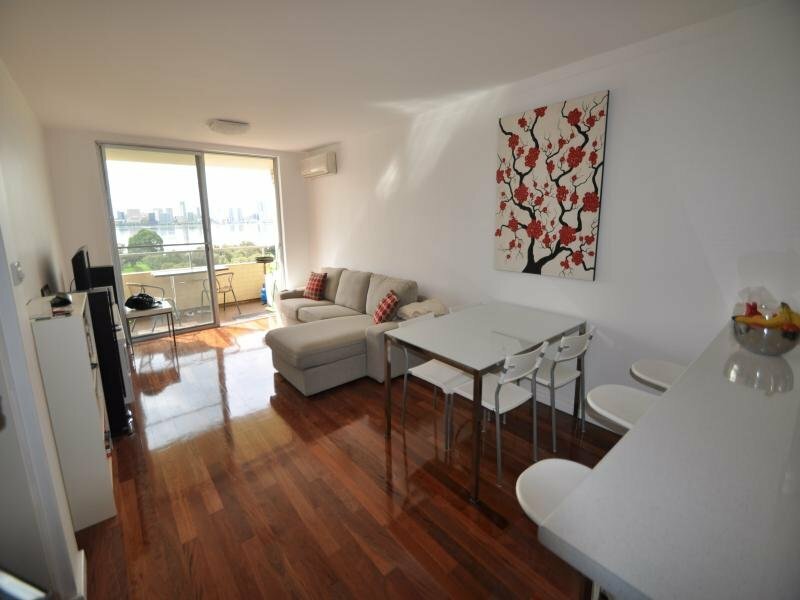 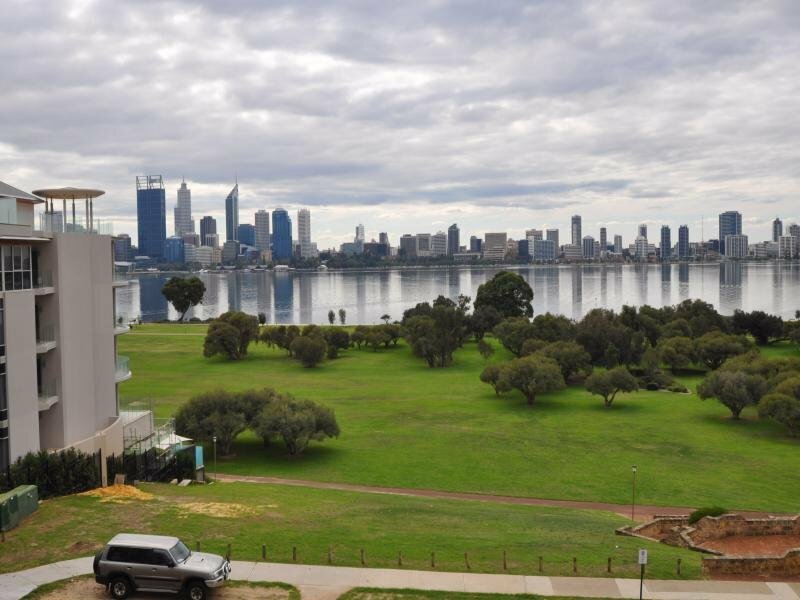 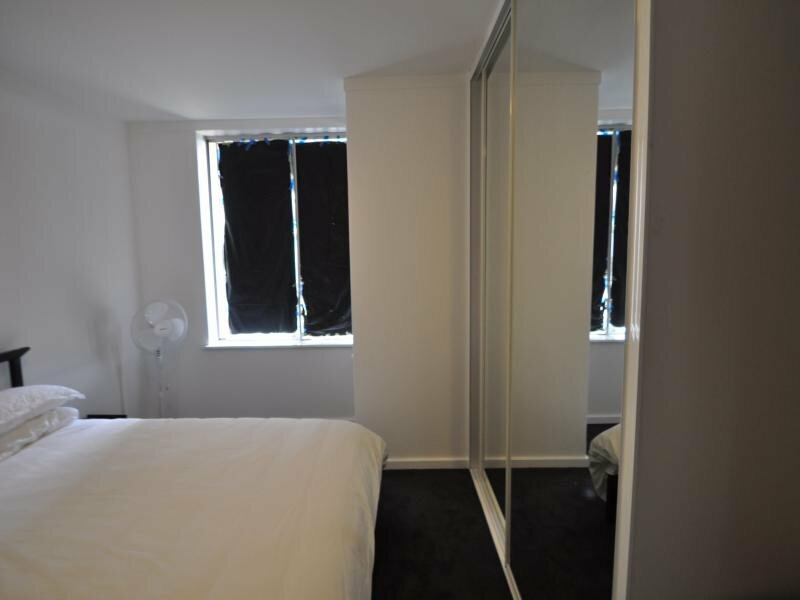 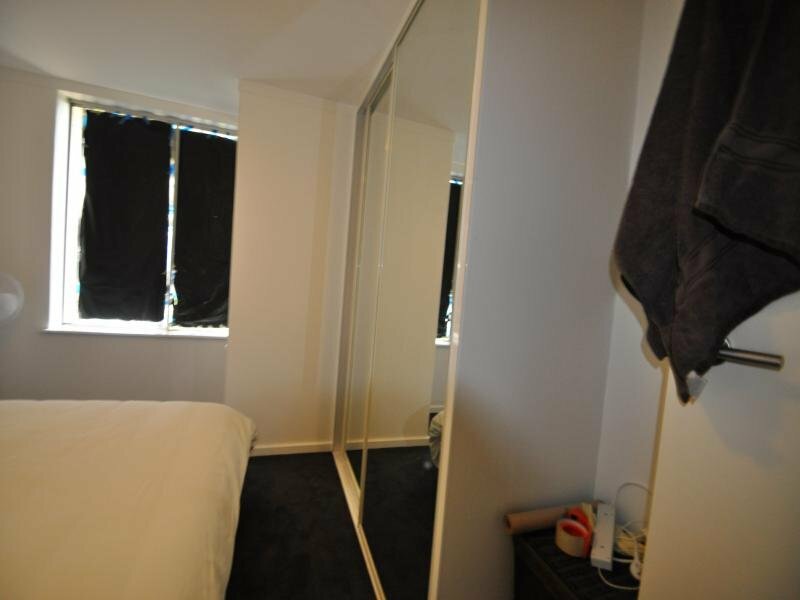 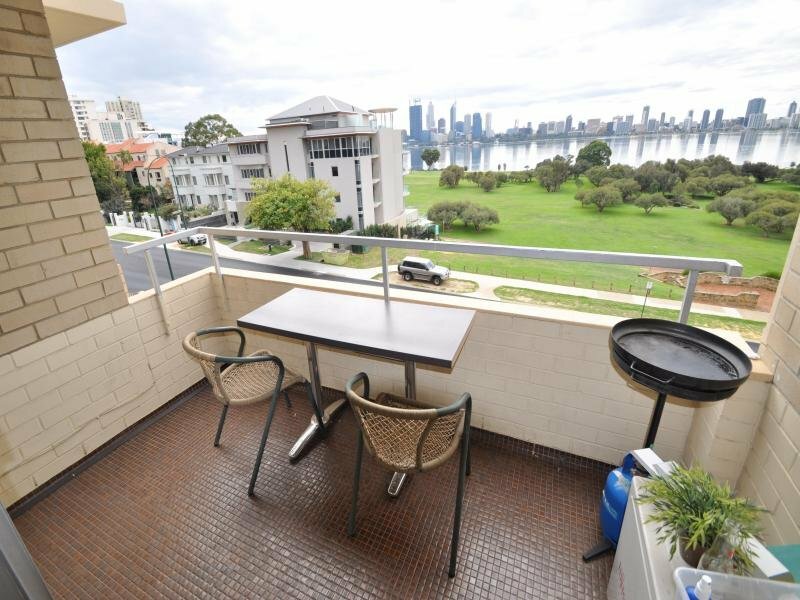 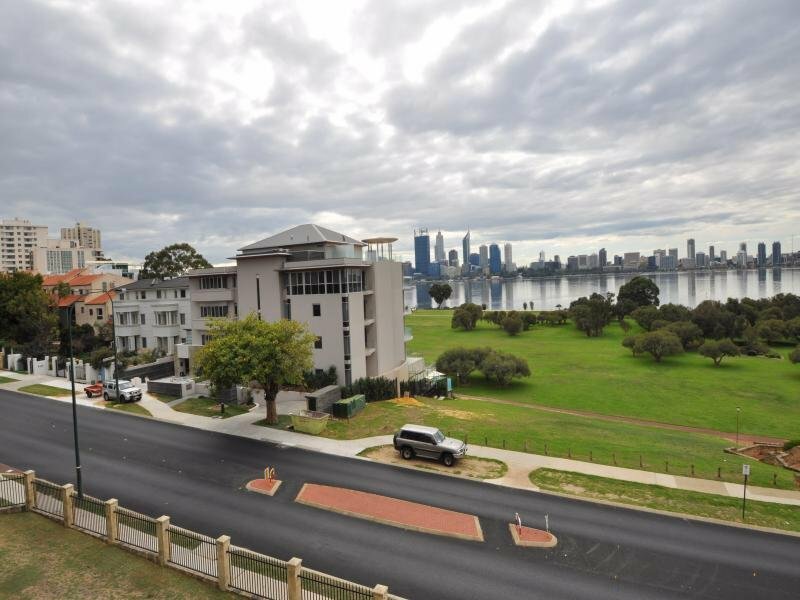 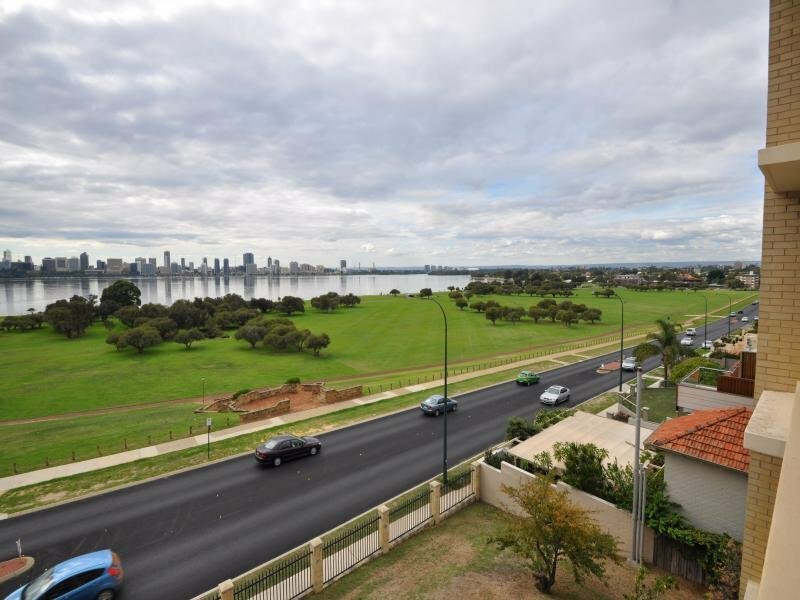 Be quick to secure this gorgeous 2 bedroom self contained SOUTH PERTH Pad. 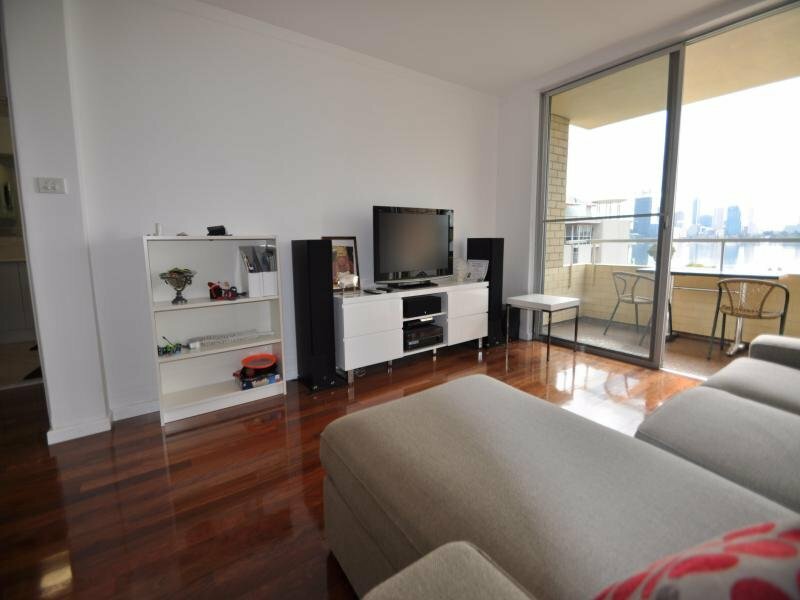 Call Katya Andreeva on 0405 113 430 to arrange viewing.